What Does Code P0047 Mean? 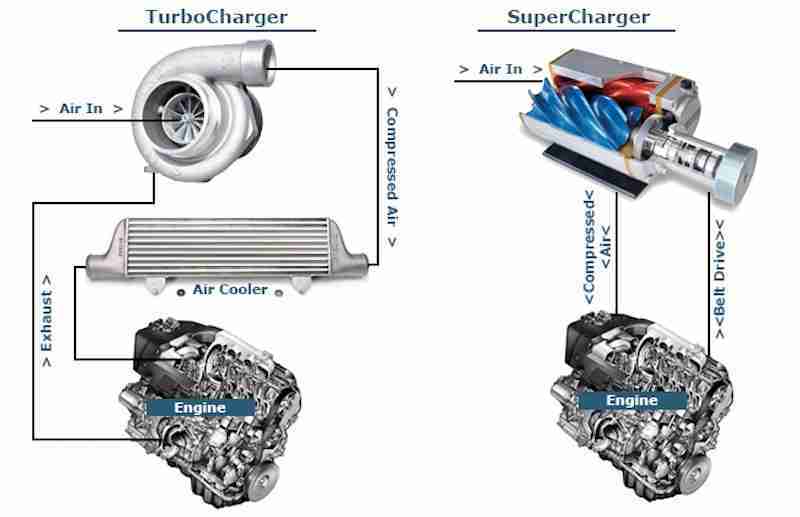 Upon retrieving a turbocharger/supercharger boost control solenoid low code from a turbocharged or supercharged vehicle, I know that the powertrain control module (PCM) has detected one of two possible conditions: Either a low voltage signal in the turbocharger or supercharger boost control solenoid has been detected or an unacceptable boost pressure sensor input has been detected. What are the common causes of code P0047 ? What are the symptoms of code P0047 ? How do you troubleshoot code P0047 ? If the PCM detects a turbocharger/supercharger boost control solenoid circuit voltage signal that is low or detects an actual low boost pressure condition (under programmed conditions), a P0047 will be stored and a service/check engine soon lamp may be illuminated. I would say you have to recheck your connections, make sure they are properly connected (red/red white/white or whatever) soldered and shrink-wrapped to prevent short circuits. You can bench-test the solenoid to see if it works, as well. “Circuit Low” means you have a short circuit somewhere, either in the wire repair you just did or in the solenoid itself. 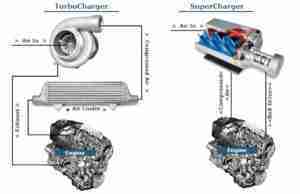 THERE IS ALSO MY PROBLEM P007, AFTER MY CHANGE TURBO CHARGER NEW LIGHTS REMAIN ILLUMINATED. Double check all your connectors and the harness between the ECM and boost control solenoid. The solenoid might also be burnt out. got 0047, intake hose was lose reconnected it, remvoed the error after a week or so appeard again, engine run smooth, idle fine, accelerate fine, seems that there’s no problem but the error freaks me out. Thanks for checking out the site, Mo. Did the intake hose blow off or was it just loose? The reason I ask is that those TD4 engines are notorious for cylinder head problems. A blown intake hose could be an indication that you have such a problem. Sorry for the late reply, nothing was blown off i have m47 bmw engine 80kw , it was just a lose clipper connecting the hoses, then cleared the error it worked fine all summer, winter here, error comes back again, p0047 engine runs fine just from time to time rpm on idle jumps up and down but not extreme just a bit, changed all filters and oil , no rusty or cruded wires, battery connection and cables are fine even i sanded it, no clear reason, i guess i will end up sending it to landrover approved service cause bmw guys know nothing about it just came back and its completely an alien job to them. THERE IS ALSO MY PROBLEM P0034, AFTER MY CHANGE TURBO CHARGE NEW LIGHTS REMAIN ILLUMINATED. 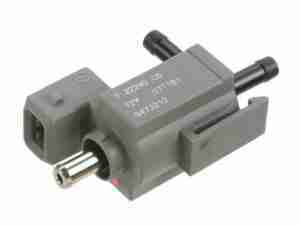 where can we find the boost control solenoid? Someone’s going to have to check the wiring between the PCM and the Boost Control Solenoid, as well as the solenoid itself. If it’s an aftermarket solenoid, the Ford controller might not like it.